Highly detailed and high resolution mesh of F1 car, completely UVW mapped into single high resolution texture. Model is scaled for accurate representation of real world F1 car. 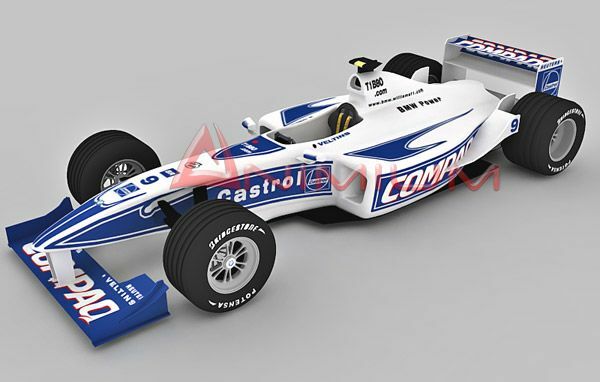 Provided in 3ds max 2009 format Perfect model for race track simulations. All mesh parts are separated and ready for rigging and animating them.